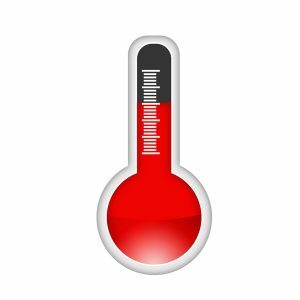 Planning an Air Conditioning Replacement This Spring? 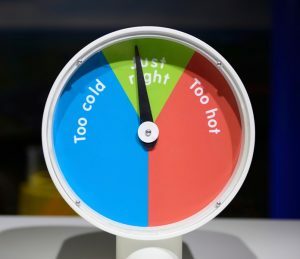 A working air conditioning system is your home’s best ally during another hot and humid summer in New York. 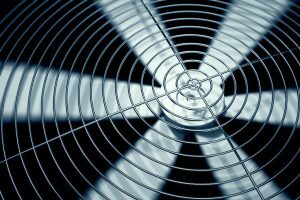 This is one of the reasons that we urge all homeowners to arrange for AC maintenance in the spring. 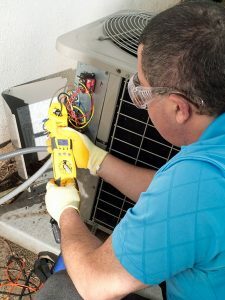 It preps an air conditioner with thorough inspections, tune-ups, and cleanings that will make its job easier—and therefore make it less likely it will drain energy or suffer major malfunctions over the summer. 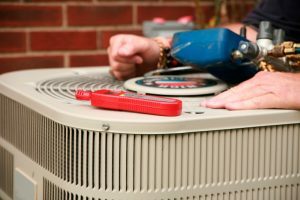 Maintenance offers a heads-up on any repair issues that need to be taken care of before the intense summer heat arrives. 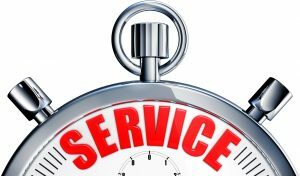 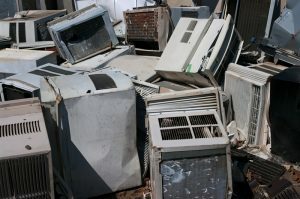 But at certain point in the life of an air conditioner, repairs and maintenance will no longer be enough. 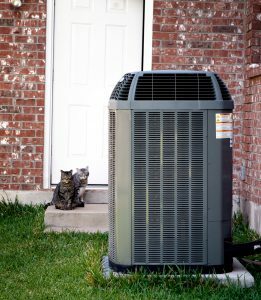 If you suspect that your home’s AC has reached this point, then this is the spring to have an air conditioning replacement in Staten Island, NY. 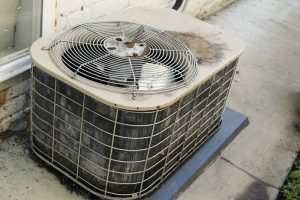 Posted in Air Conditioning | Comments Off on Planning an Air Conditioning Replacement This Spring?